We all know the stories of the brands that went the extra mile for their customers and the ones that didn’t. 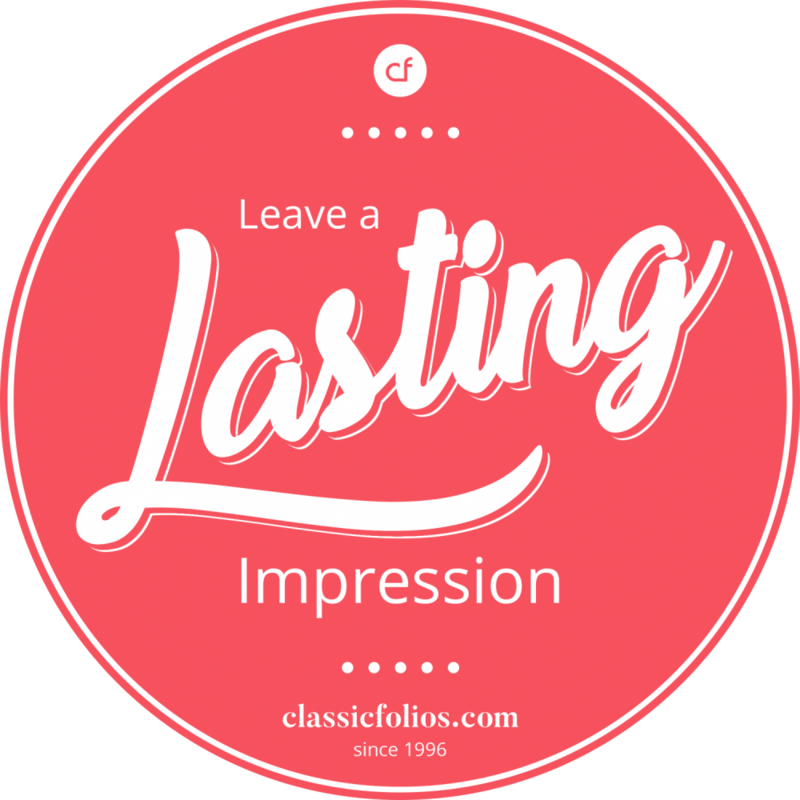 At Classic Folios, we are here to support your teams in providing consistent, high-level brand experiences and support your brand anytime and anywhere. Working with over 250 of the UK’s property developers on over 18,000 developments, our team of experts will give you the tools you need to confidently handover your new homes. Our products will support homebuyers throughout their homeowner journey, reducing costly calls to your customer service and sales teams, while still providing the high level of care that they have come to expect from your brand. Take a look at our products today and see how you can leave a lasting impression with your homebuyers.